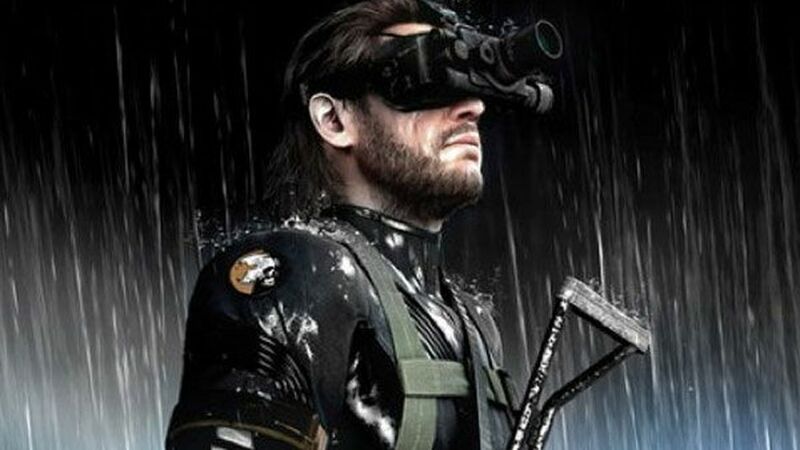 One of the highlights of this year’s PAX game expo was Metal Gear Solid: Ground Zeroes. Director Hideo Kojima showed an 11-minute video presentation of the game at a special presentation. You can check out a short clip in the video above. In our weekly gaming recap, we also look at Guild Wars 2‘s launch jitters, and the latest installment of the Final Fantasy franchise. Which games are you excited for? Share your thoughts in the comments. The post Latest ‘Metal Gear Solid’ Shines at PAX Game Conference appeared first on How To Buy Franchises.